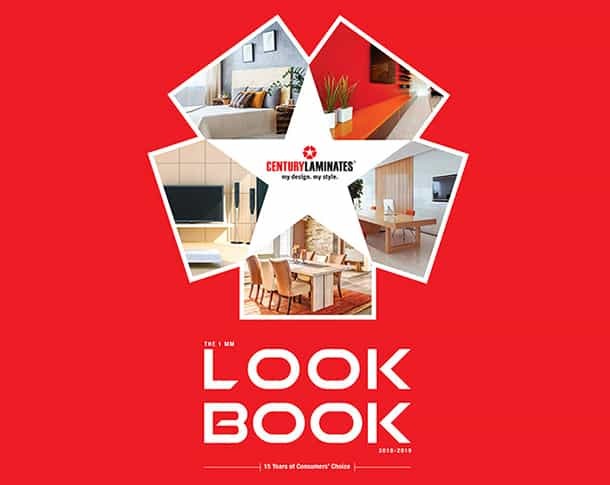 In keeping with the latest design trends, we have compiled this compendium, showcasing a wide variety of new laminate patterns and textures for your home and workspace furniture which can be used for wall panelling or to accentuate smaller pieces of furniture or spaces. The idea is to offer you an array of styles and combinations that you can chose from. And a collection which ensures that you need to look no further.